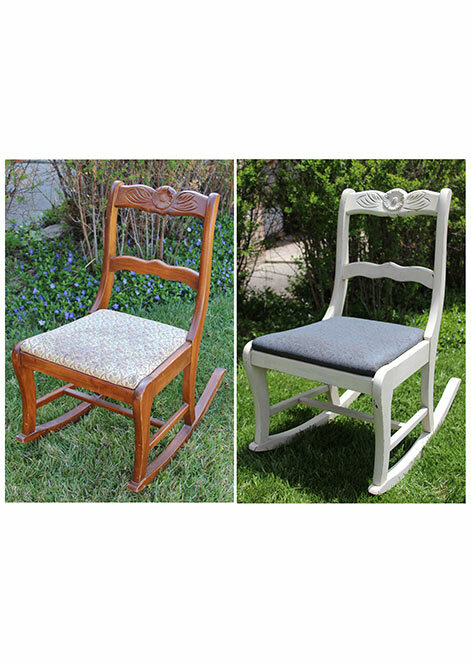 How to make affordable chalk-style paint on your own? Easy to use and inexpensive Howard Chalk-Tique Powder Additive is the solution! 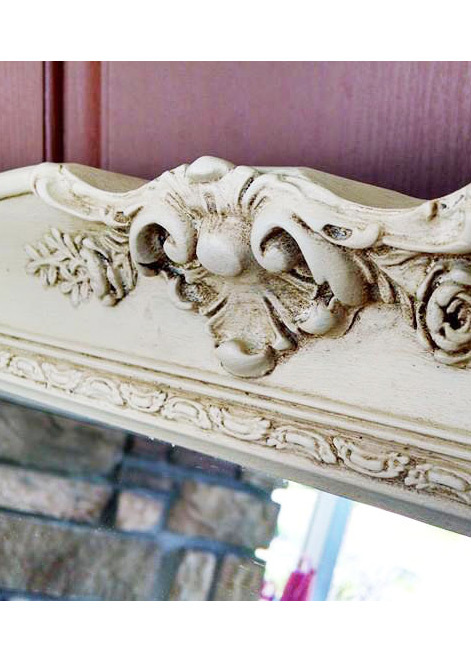 You can turn your ordinary leftover paint into chalk-style paint can adhere to almost any surface. 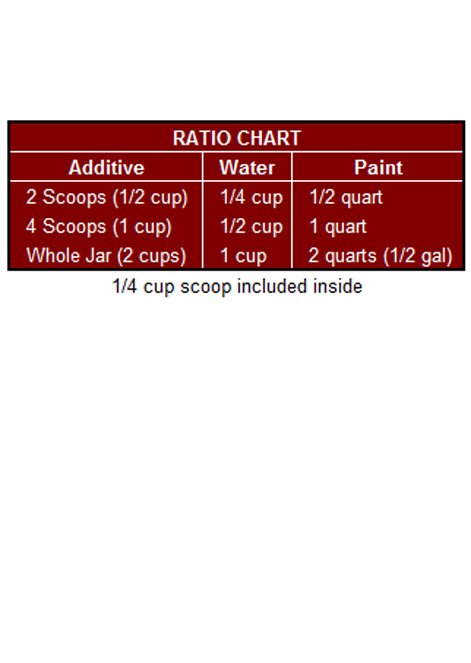 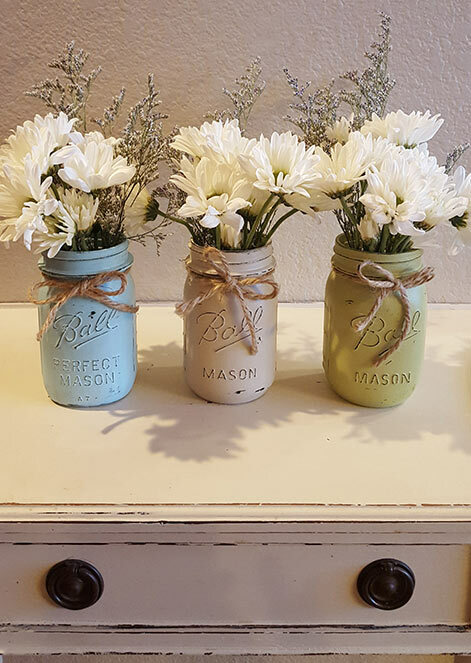 Simply add water and then add to your paint, to turn any latex, acrylic, or water based paint into a durable, chalk-style paint. 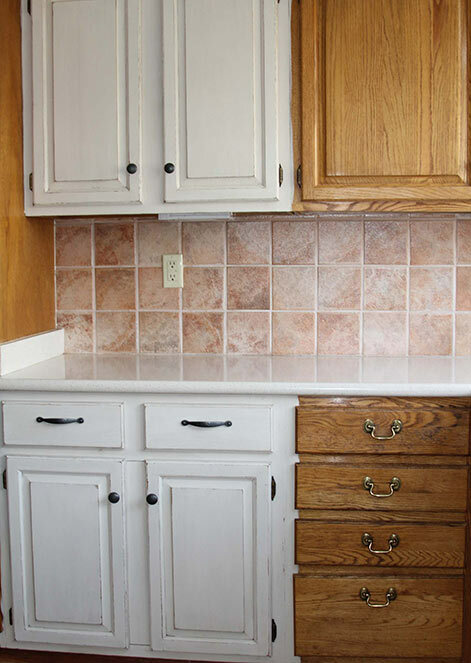 It gives paint a thick creamy chalk-style texture that covers easily and allows for minimal prep work. 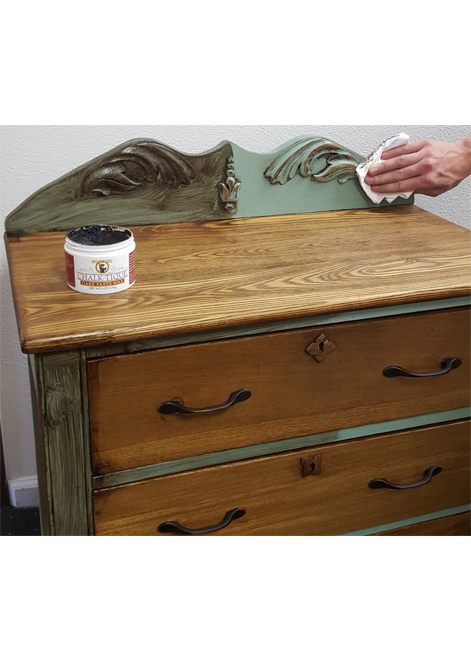 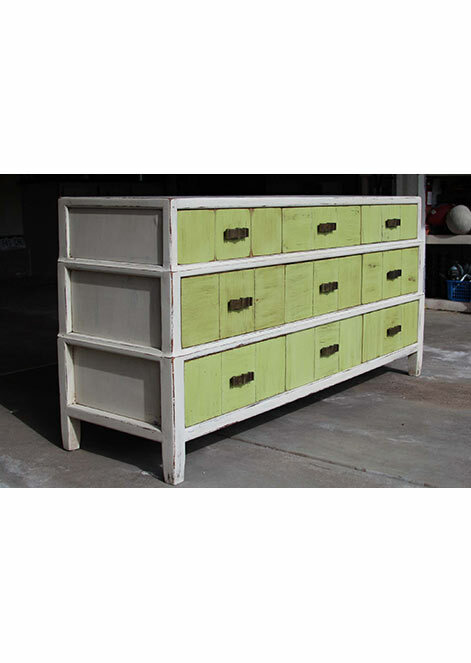 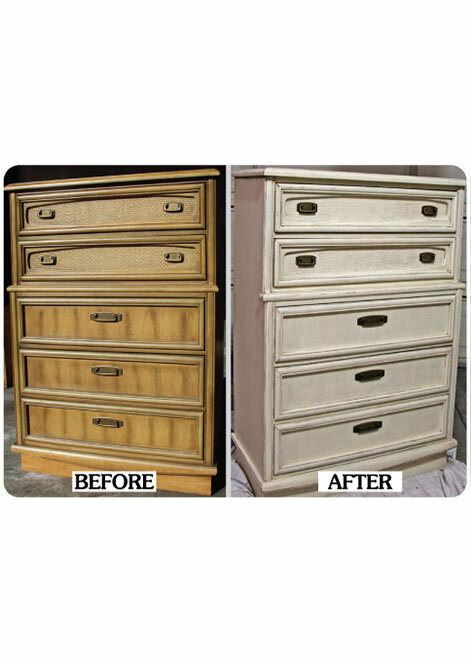 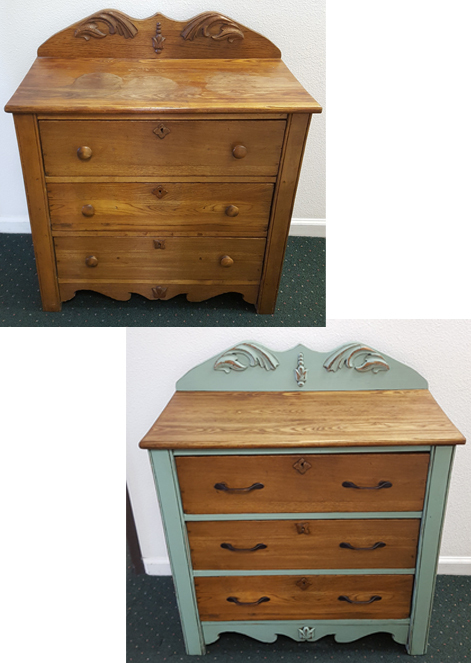 Adds new life to any worn out furniture or antique with Howard Chalk-tique Powder Additive Paint. 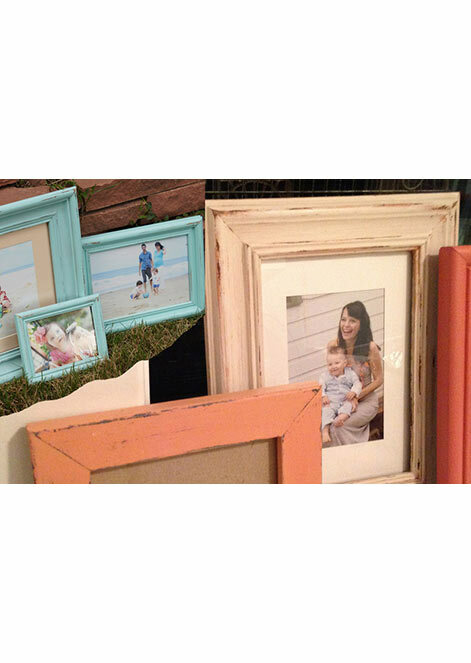 You can use Chalk-Tique paint mixture on finished or unfinished (bare) wood, glass, ceramic, laminate, metal, even fabric! 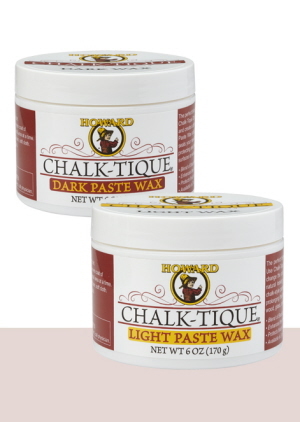 Howard Chalk-Tique Paste Wax is the excellent follow up to any chalk-painted surface as it protects and prolong the life of all your chalk-style painted surfaces. 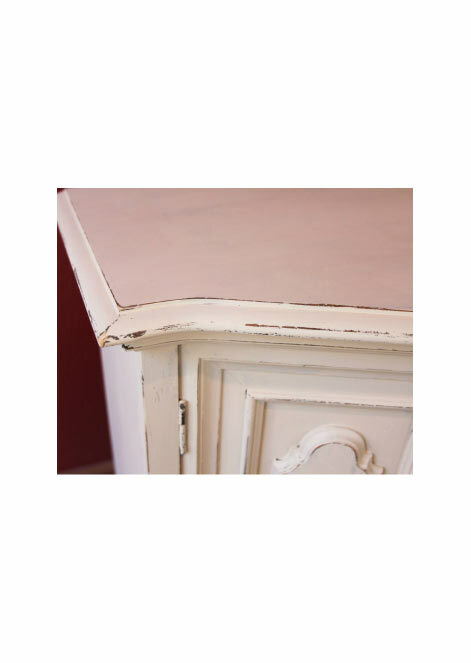 It adds a natural-looking satin finish that helps protect and beautify your new chalk-style painted surface. 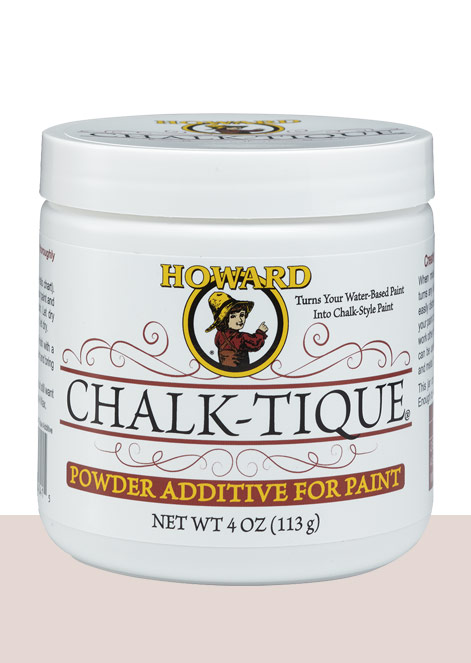 Excellent for sealing and protecting all Chalk-Tique painted surfaces, including wood, glass, ceramic, laminate, metal, etc. 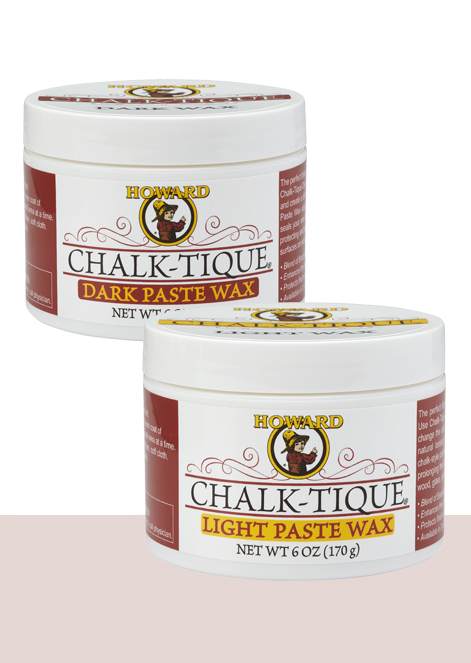 Protect and prolong the life of all your chalk-style painted surfaces with Chalk-Tique Paste Wax.